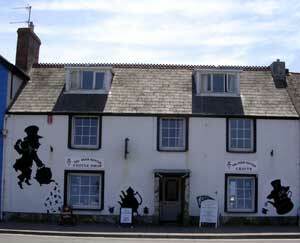 In and around Hayle there are many B&Bs, guest houses, small private hotels and large hotel chains. Here are just a few to help you find local accommodation. 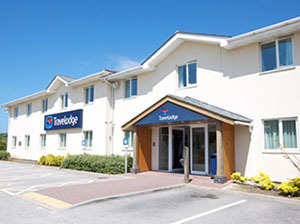 Hayle is only a few miles from St Ives and Penzance where you can find plenty of other places to stay. 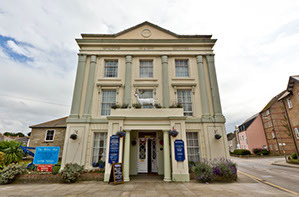 Now living in Hayle, I haven’t personally stayed in these businesses for many years but they all come recommended by clients and friends who have stayed in the last year. Some of the smaller businesses may be seasonal and not open all year. 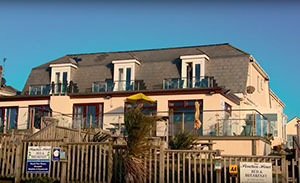 All rooms have views – overlooking the Hayle Estuary Wildlife Reserve. Twin, double and family rooms. All rooms equipped with TV, tea/ coffee making facilities. Only short walk from our location. Bedrooms have sea views overlooking St Ives Bay to St Ives, with Juliet balconies to further enhance those sea views. Rooms in the hotel are tastefully decorated and are en suite. Single, twin, double and family rooms available. All room have tea and coffee making facilities, a mini-fridge and a TV with Freeview. All our rooms feature original works of art from various artists.